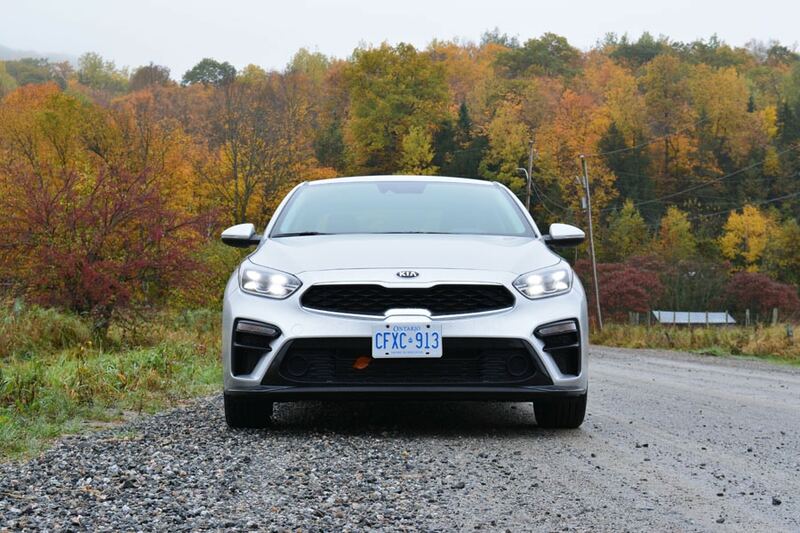 Ottawa, ON. 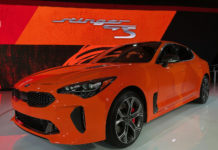 Kia, and Hyundai, could arguably be credited with messing with a number of status quo situations in the auto industry. Up to the mid-90s, value was solely based on a low price, a heater and functioning wipers. By the time Hyundai’d gone mainstream, followed by Kia a half-decade later, “value” actually meant value. 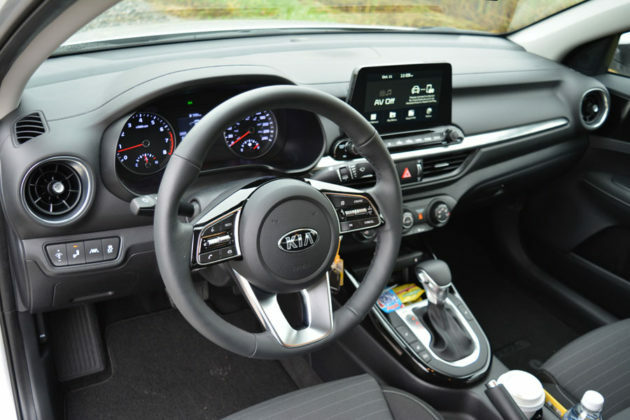 While power windows, A/C and even cruise control became regular features in basement-priced cars for the Korean brands, both wisely decided to elevate the perceived quality and presentation of all their products, including and most importantly, their most affordable. 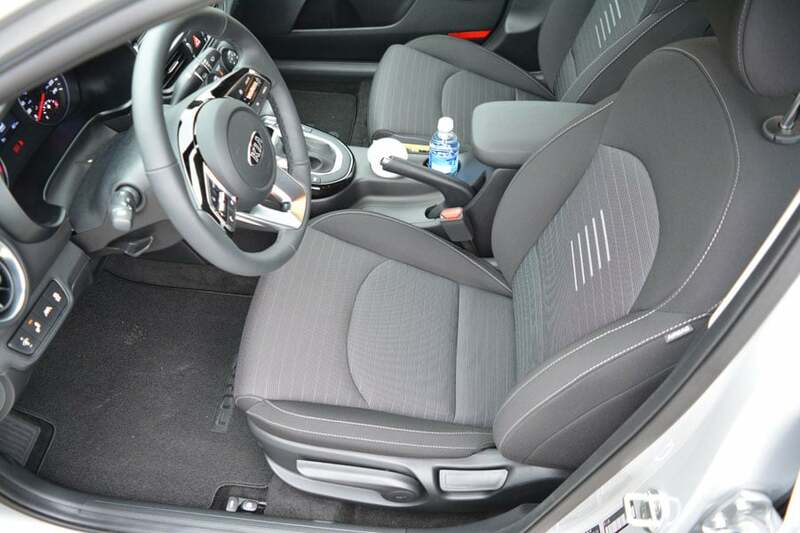 This gesture knocked the wind out of the American brands in compact and midsize car categories in an instant. 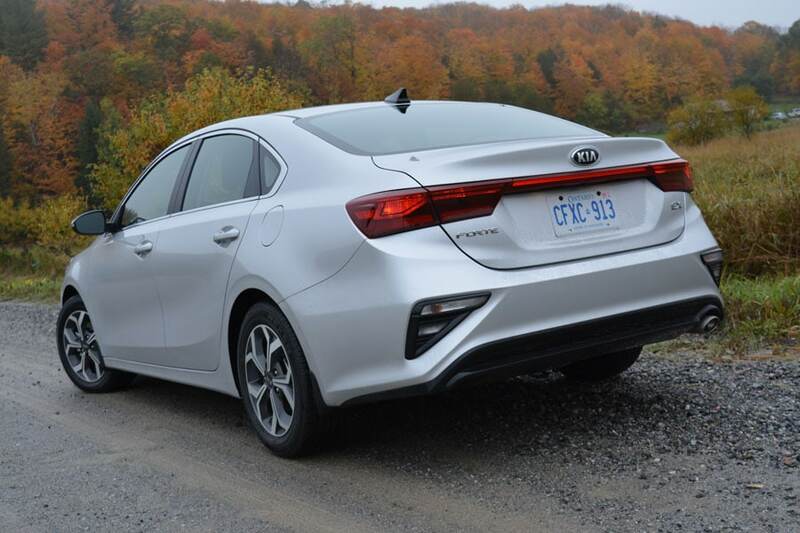 From there, Kia took it to the next level with design, fit and finish and even more kit. 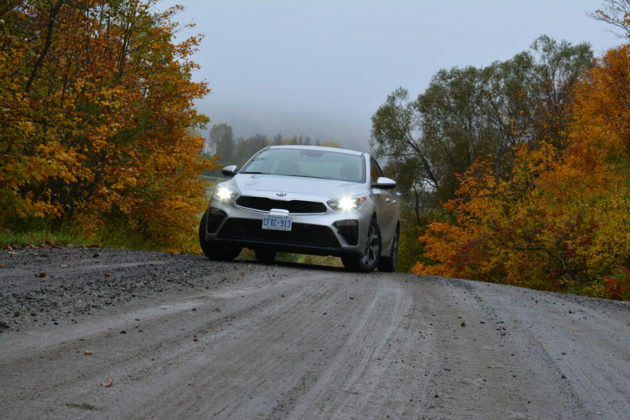 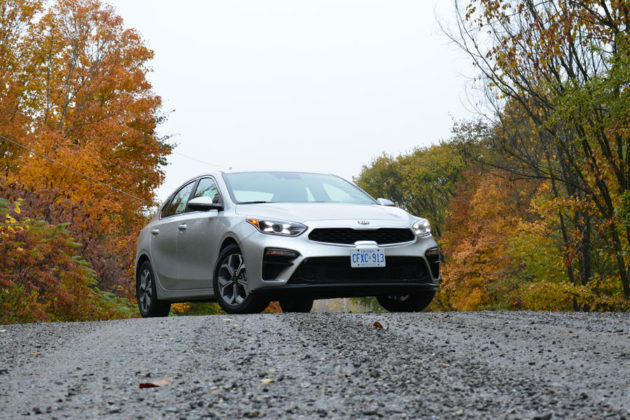 In 20 short years, Kia Canada’s sales have more than doubled but it’s not been a perfect ascension to the top of their potential. 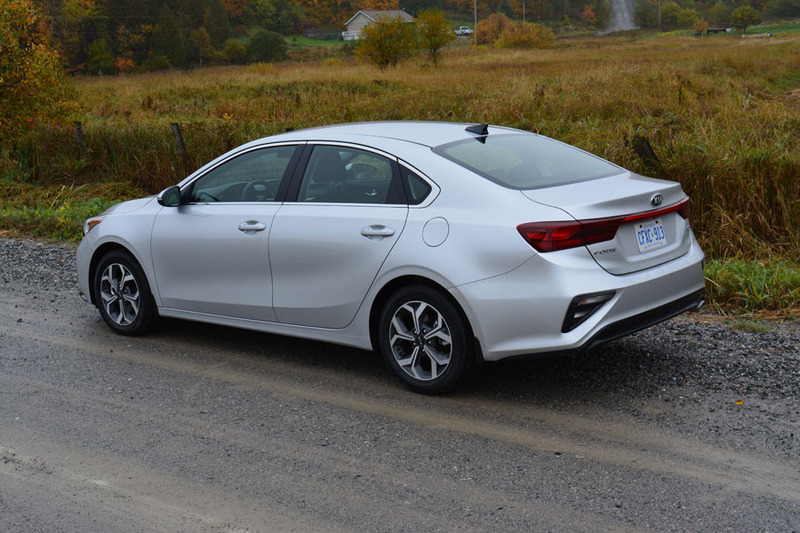 Stories of three-year old cars experiencing quality/reliability issues are common and help explain why resale values continue to be low compared to lesser-equipped older Japanese cars. 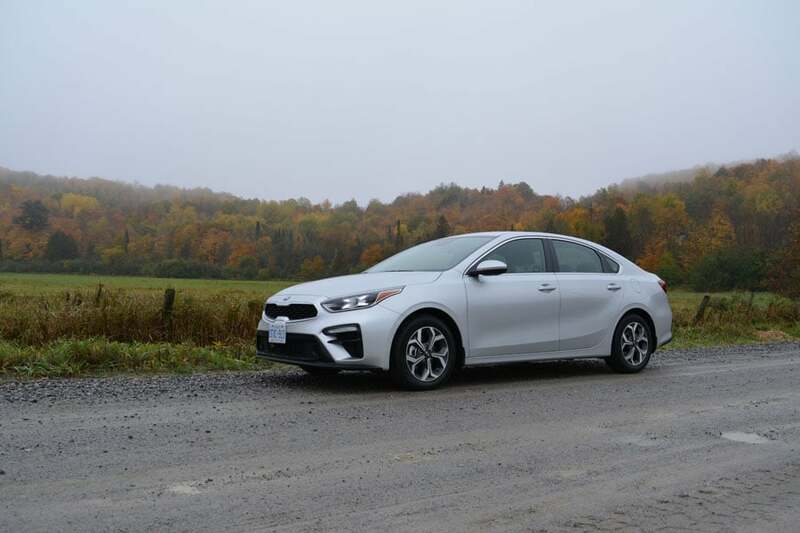 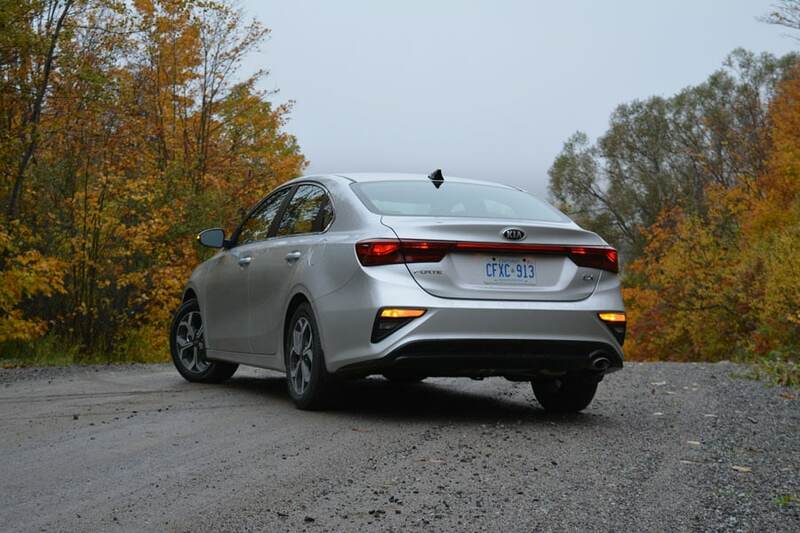 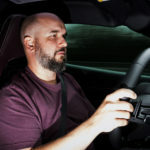 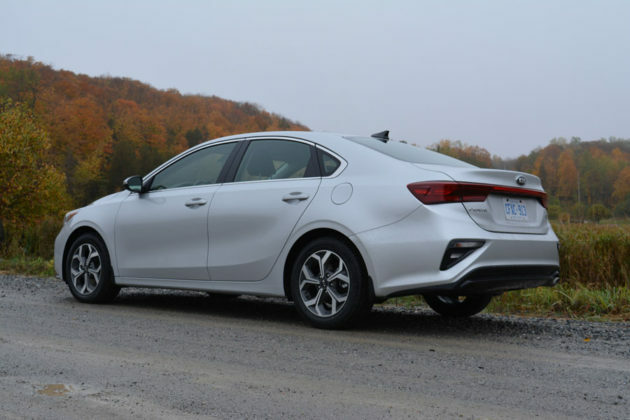 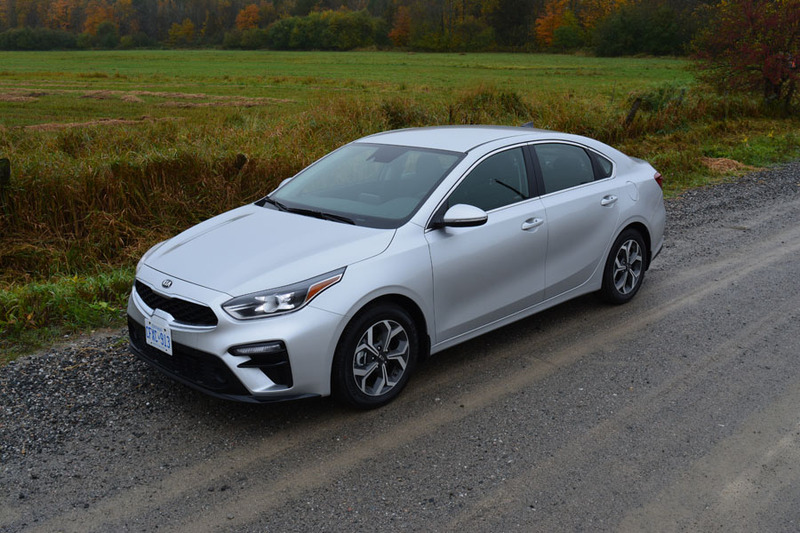 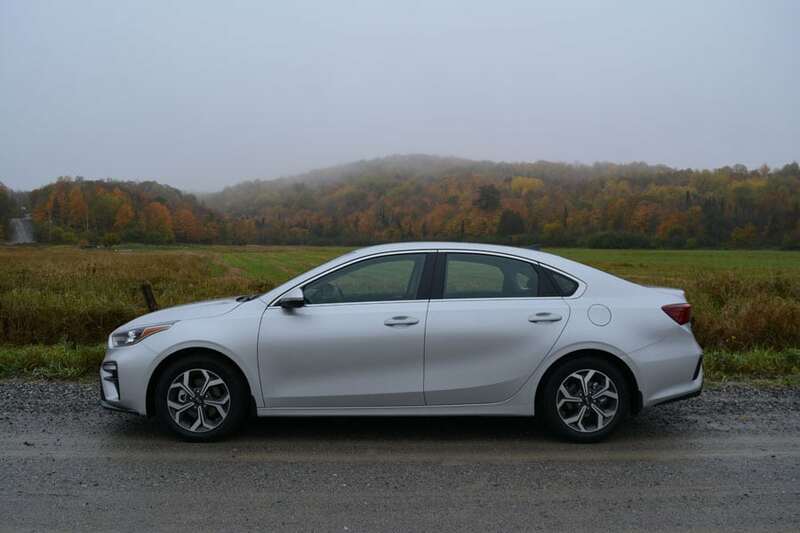 I begin this review with this warning as I cannot truthfully find any concrete issues with the car – The new 2019 Kia Forte is an amazing tour de force. 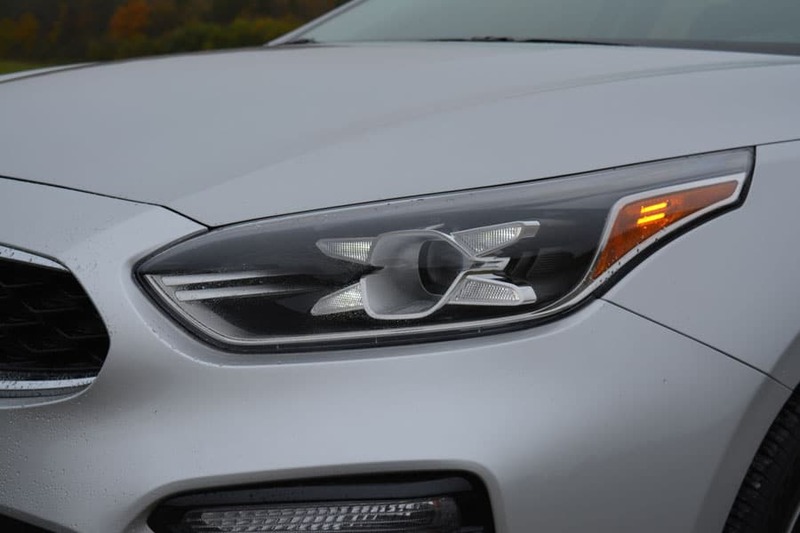 The car’s styling quickly went from good to great. 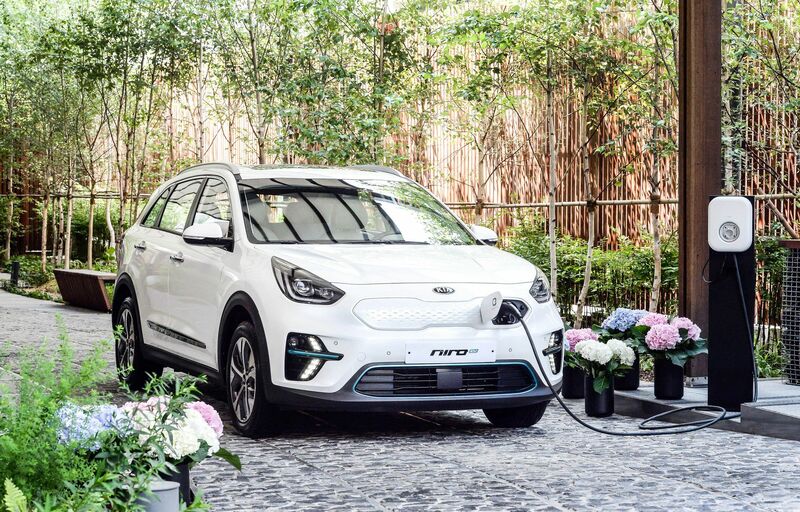 No matter the angle, Kia designers have put much effort into transforming an affordable compact car into something premium-looking. 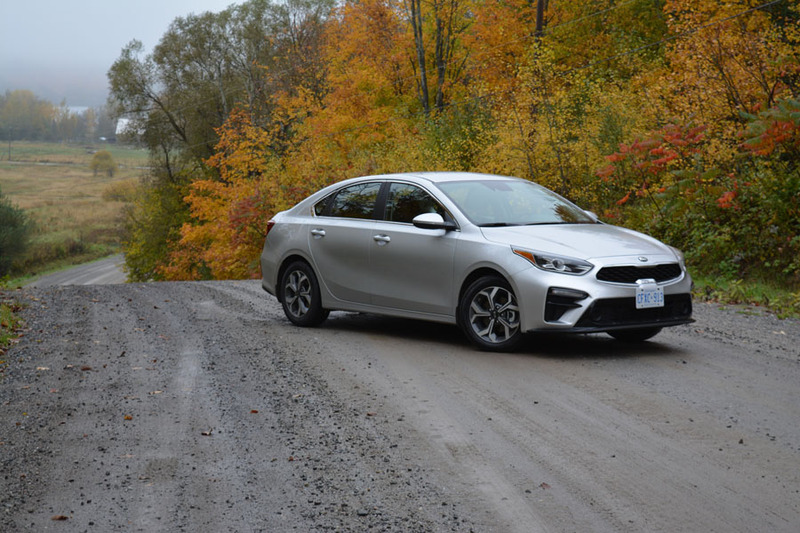 I spent the day in the volume-leading $20,995 EX and it’s the car you see in the gallery. The “X” style LED headlights are very Porsche while the taillights and the joining light-bar are also high-end looking. 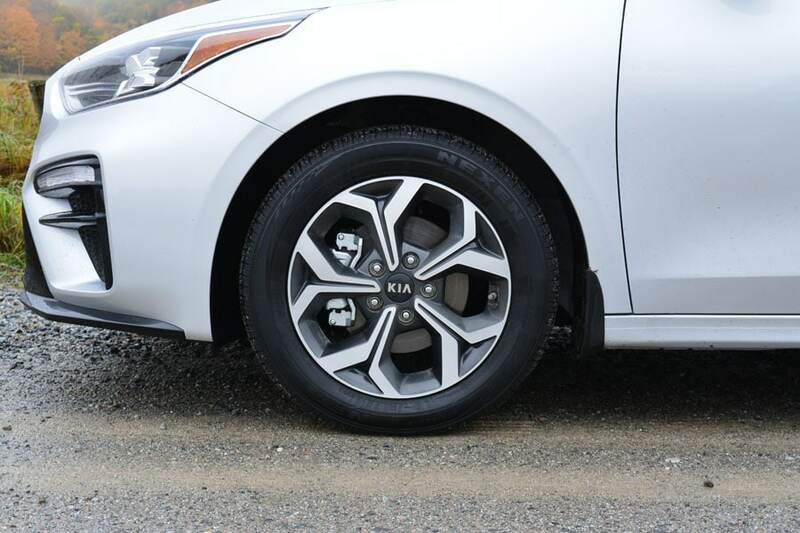 The 16-inch wheels are perfectly fitting for the car, slotting nicely between the stylized bumpers. 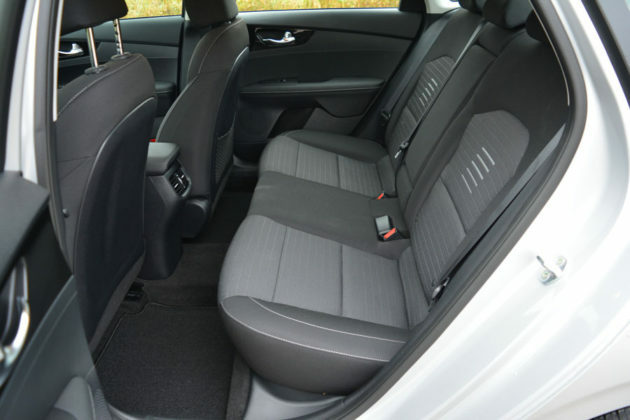 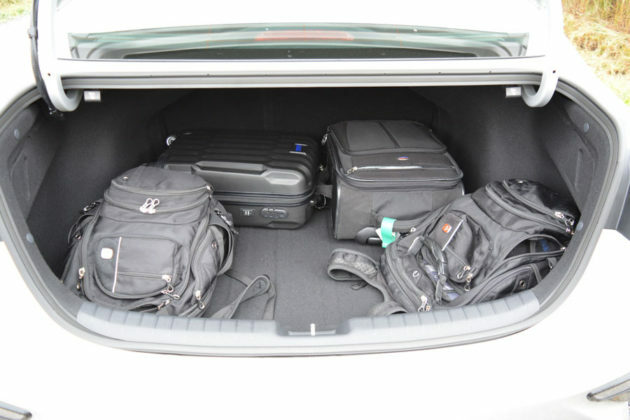 The cabin too is attractive, and very spacious. 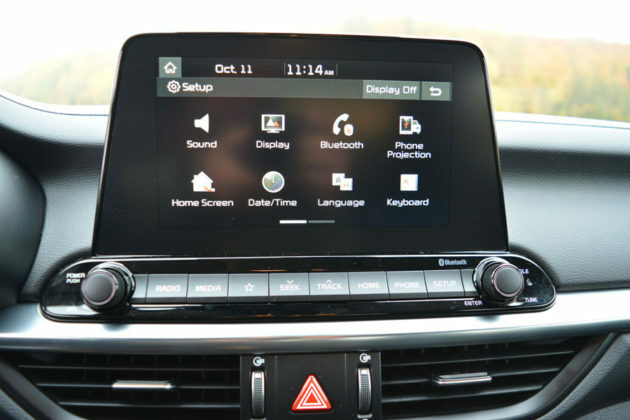 The Stinger-inspired dashboard design features a standard 8-inch display with Android Auto and Apple CarPlay. 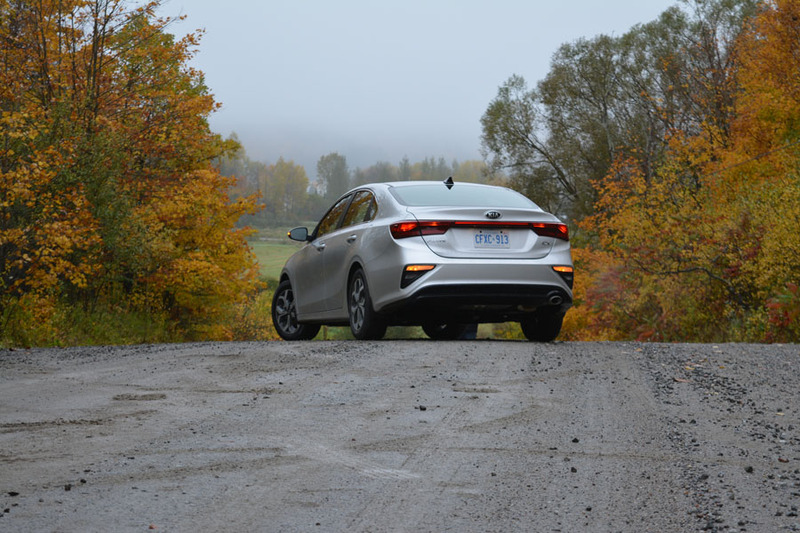 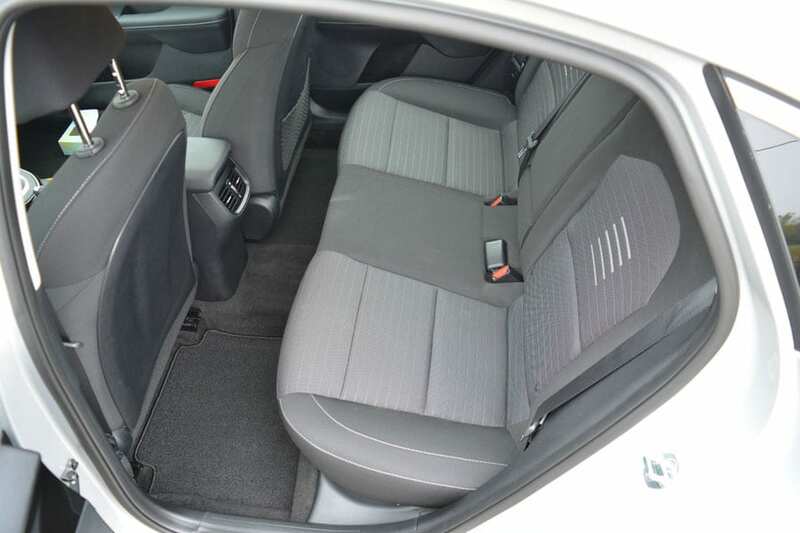 Kit levels are clearly complete from the base $16,495 6-speed manual LX Forte. Also, part of the deal are improved heated front seats, a standard height adjustable passenger seat and a sporty and beefy heated steering wheel. The EX is by far the best deal going in the Forte sedan line-up. 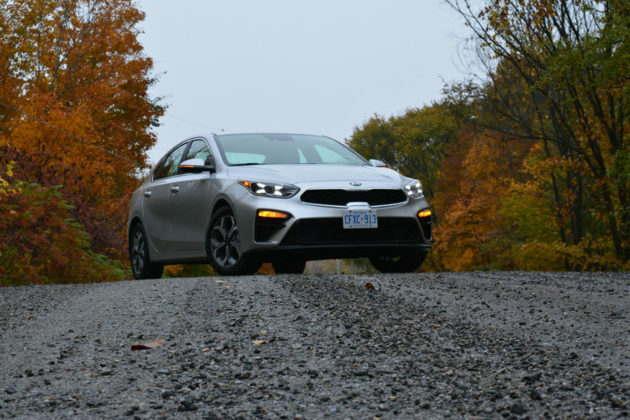 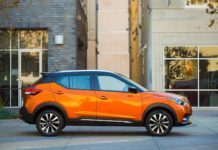 It gets all of the above-mentioned features, plus the IVT transmission, unique exterior trim, wireless phone charging, blind spot detection and rear cross traffic alert. The sole engine on offer is a normally aspirated 2.0-litre 4-cylinder that develops 147-horsepower and 132 lb.-ft. of torque. 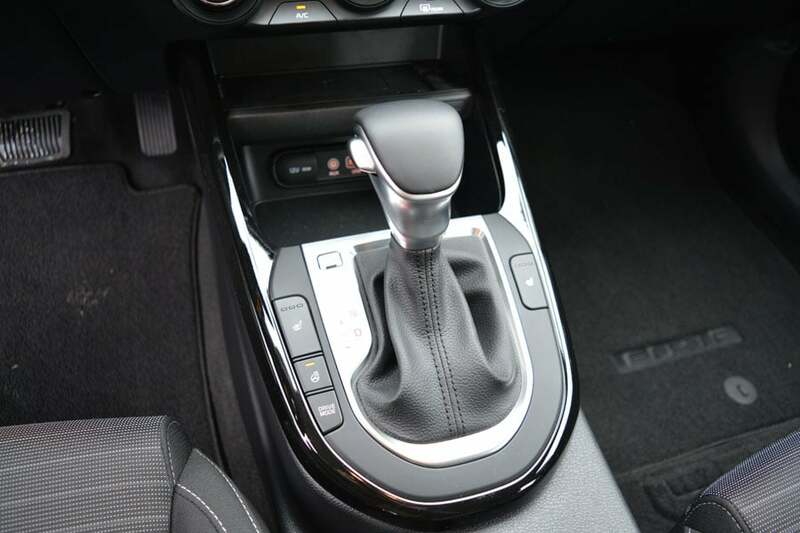 From the tested EX, the IVT (Intelligent Variable Transmission) or Kia-speak for a CVT transmission, with 8 programmed gears is included. 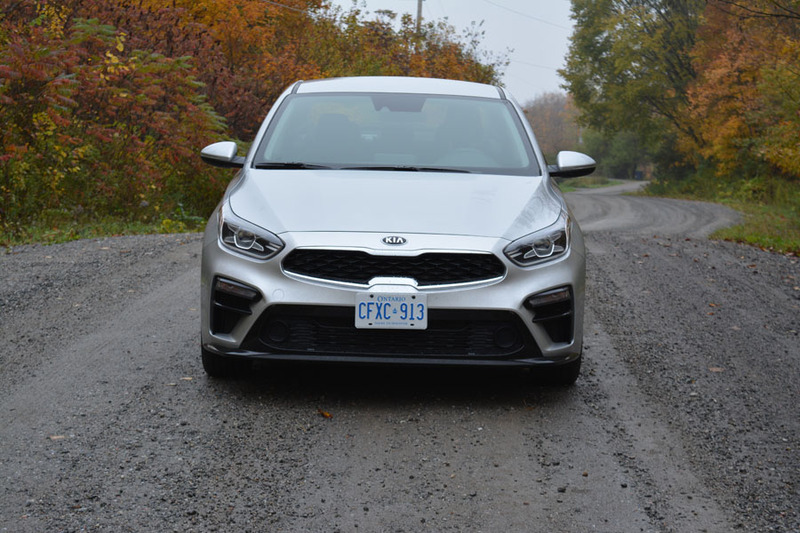 On paper, and despite the technical explanation and Kia’s near complete avoidance of the CVT explicative, the powertrain seemed uninspiring. 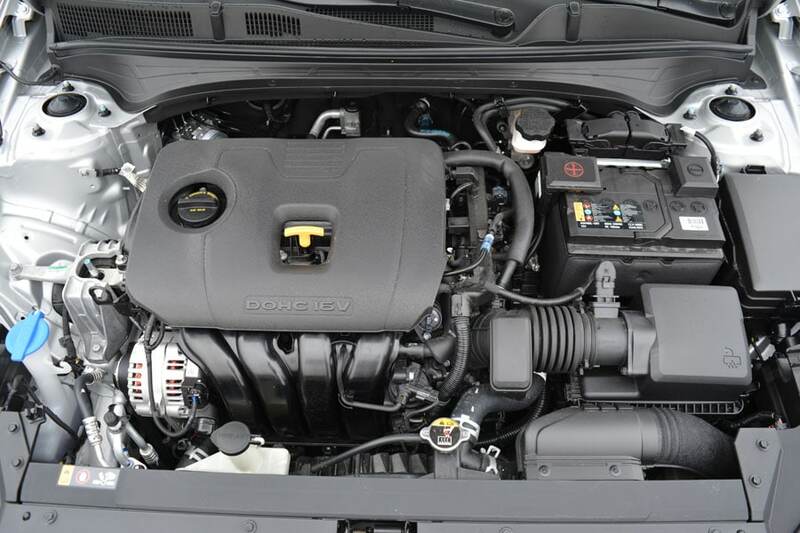 To my further great surprise, I was amused with the level of performance from both the transmission and engine. 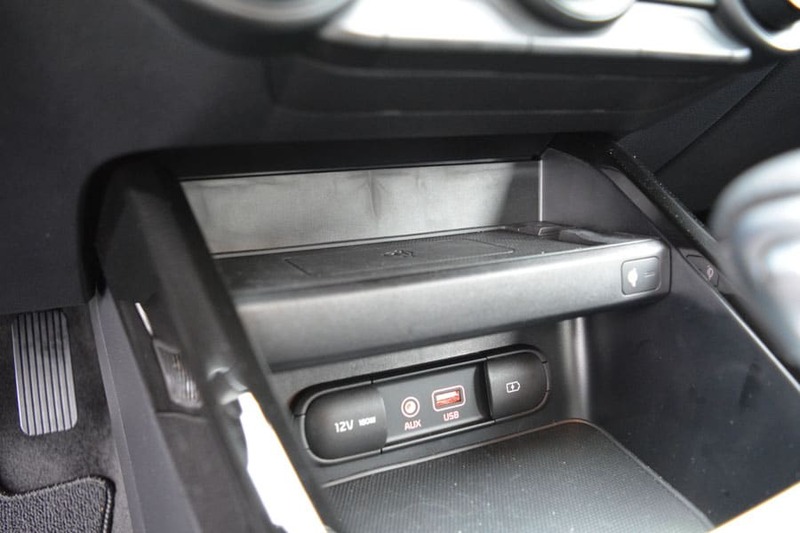 The IVT suffers no annoying lag upon initial throttle input and “shifts” promptly and imperceptibly depending on the driver’s requests. Its only fault is that once off medium to hard throttle application, it surges for a moment. 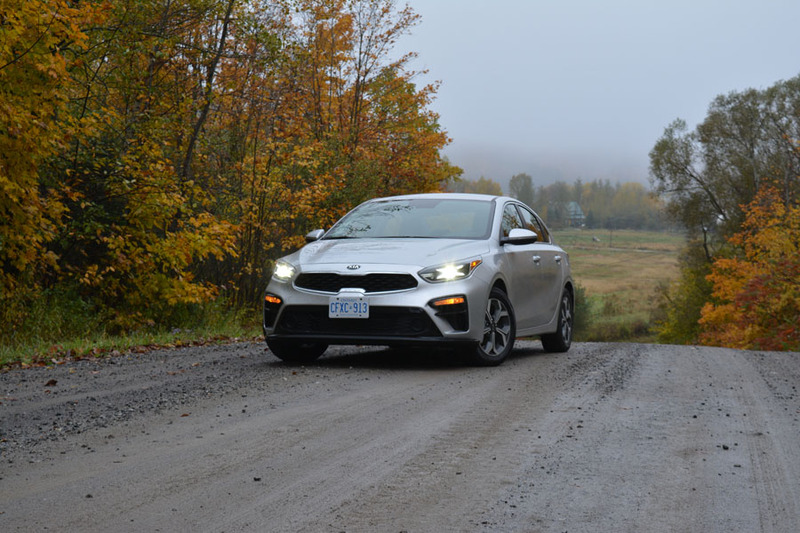 The 2.0-litre is fun power-wise – I’ve no complaints here. The drive too impressed. While the suspension is a very conventional independent front and rear torsion beam setup, I amused myself cruising hard through repeated switchbacks in the south-eastern Outaouais region of Quebec. 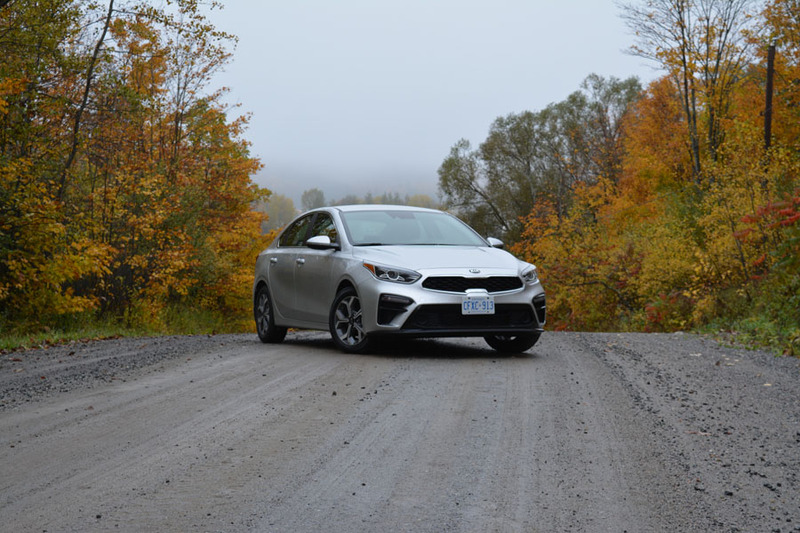 Traversing small towns and their often-broken roads in the area was very painless. 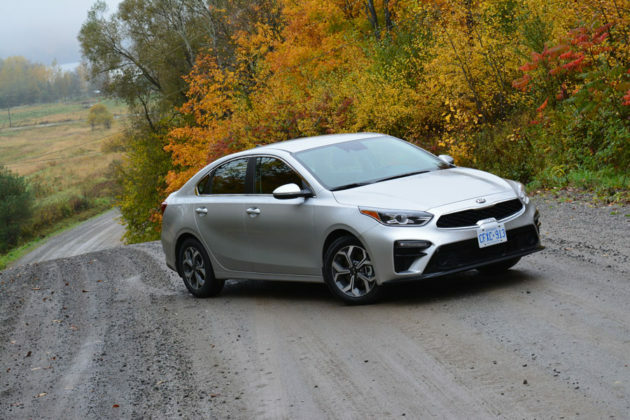 When putting all of these elements together, I found the 2019 Kia Forte sedan astoundingly good. 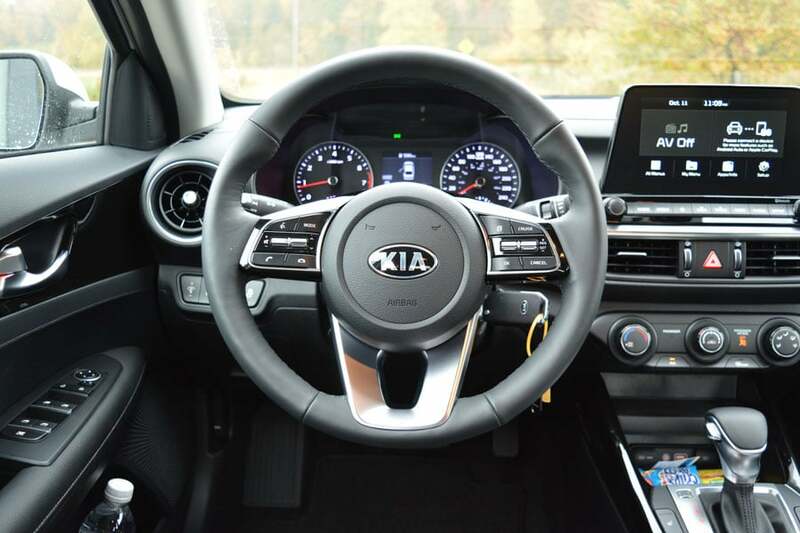 The concentration of refinement is refreshing, as are the driving experience and equipment level. 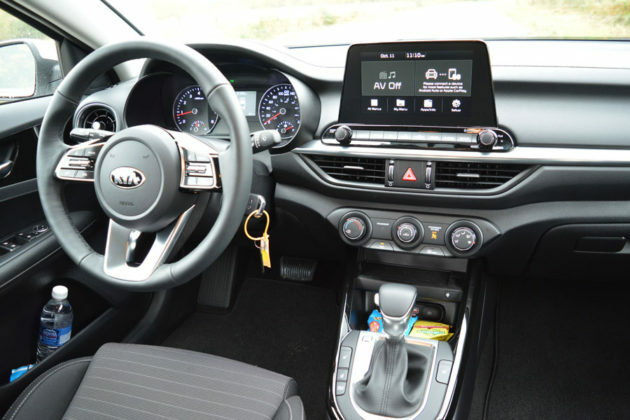 On this topic, the EX +, Premium and Limited add items such as smart key with push-button start, smart release trunk (standing behind the car for 3 seconds with the fob, the lid pops open), more LEDs and heated rear seats. 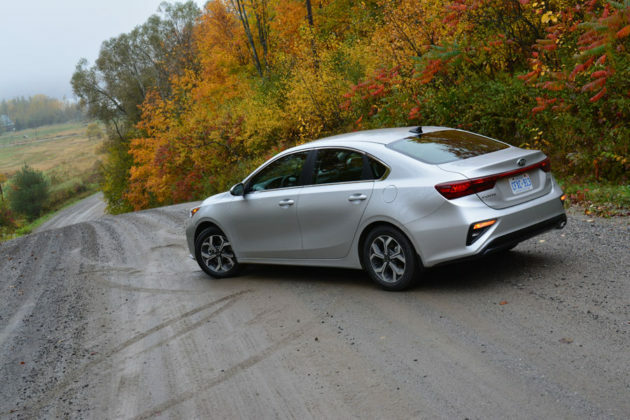 As I go over the long list of participants in the compact car segment (Honda Civic, Toyota Corolla, Hyundai Elantra, Chevy Cruze, Mazda3, and more), I note that the Kia Forte has hoisted itself at or near the top. 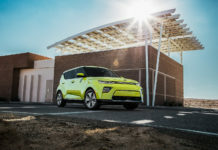 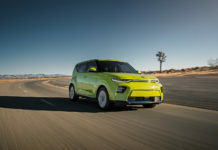 While, according to Kia, “It’s a Compact, not a Compromise”, best to take into consideration what I said early on in this story. On the other hand, if you’re planning on a 36-48-moth lease, go for it! 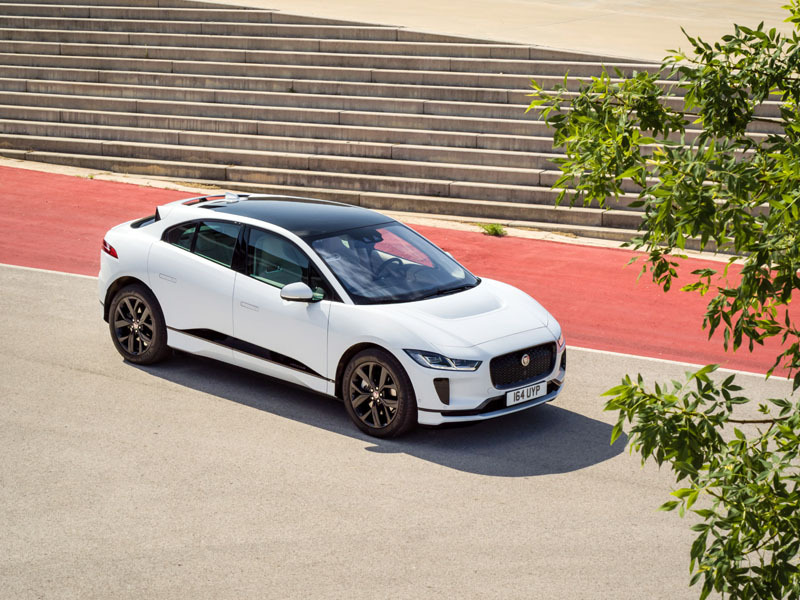 Next articleJaguar to go all-electric in the near future?